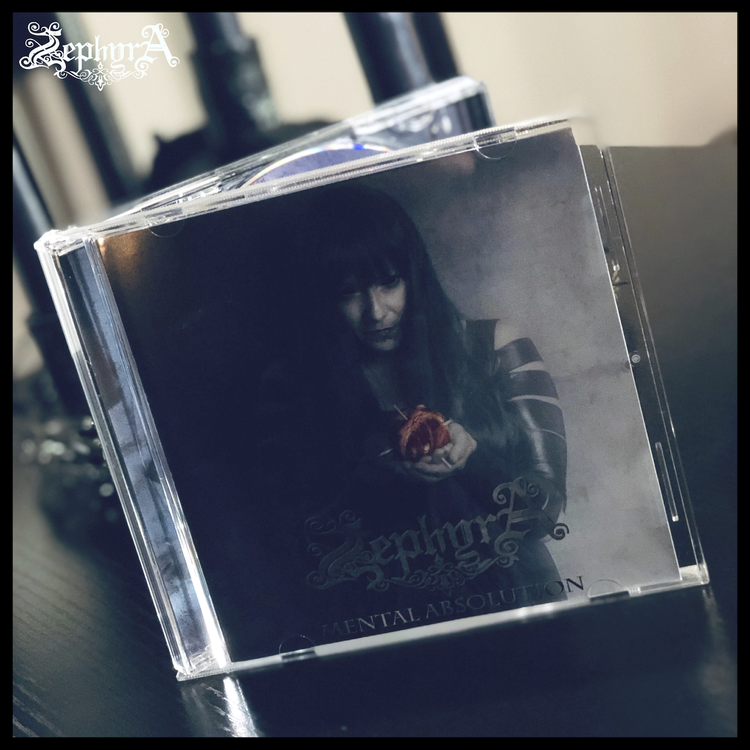 A physical copy of Zephyra´s debut album; 'Mental Absolution'. ”That's the beauty of this album. The direction is changed on you at a moments notice. "The album is filled with tracks that twist and turn you at a moments notice in a whole new direction. A diverse and accomplished body of work, the album feels modern and fresh, but with classic thrash and melodic elements. Åsa's split vocals are quite simply the cherry on top of the cake. A really brilliant album which is testament to the hard work that has been put into it and has definitely been well worth the wait!"